It’s only just been a month since the $35,000 entry-point to the Model 3 at last went on sale, but already, it’s effectively been culled from the range. The Model 3 ‘Standard’ has been removed from Tesla’s website, and although you will be able to call the company to order it or get one from a Tesla store, it won’t quite be the same car as before. It’ll be a “software-limited version of the Standard Plus,” a move aimed at streamlining the range to reduce production costs. 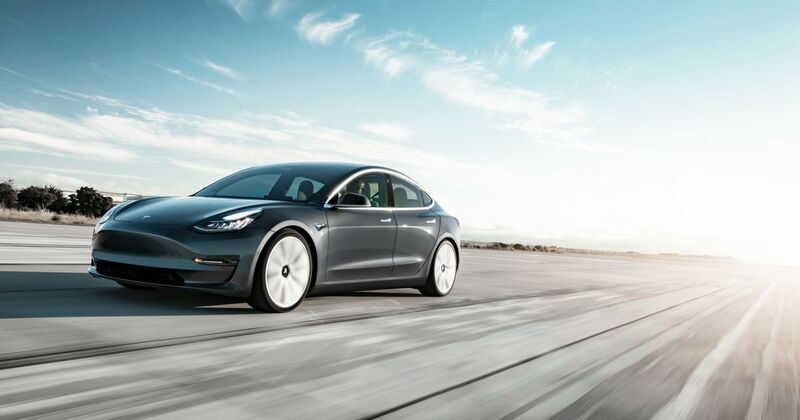 Tesla says the Plus has outsold the Standard six to one. Compared to the Plus, it’ll lose about 10 per cent of its range, and have various features like music streaming, heated seats and live traffic visualisation locked out. If you become irked by this, it will be possible to upgrade to the full Plus experience, and conversely, Plus customers can also downgrade their cars and be refunded the difference. 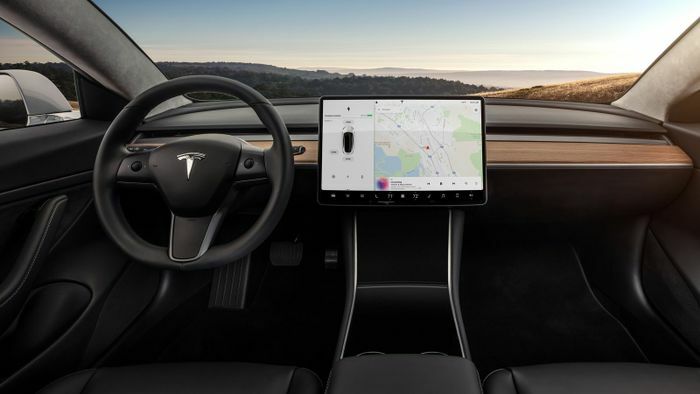 The Plus is also a little more expensive than before, as the $3000 Autopilot driver assistance system is now fitted as standard. The price is now $39,500, an increase of $2000, effectively saving anyone who wanted the Autopilot system $1000. In other Tesla news, US customers can now lease Model 3s, with annual mileage limits of 10,000, 12,000 and 15,000 available. You won’t be able to buy the car at the end of that, though, as “we plan to use those vehicles in the [yet-to-be-established] Tesla ride-hailing network,” the company says.